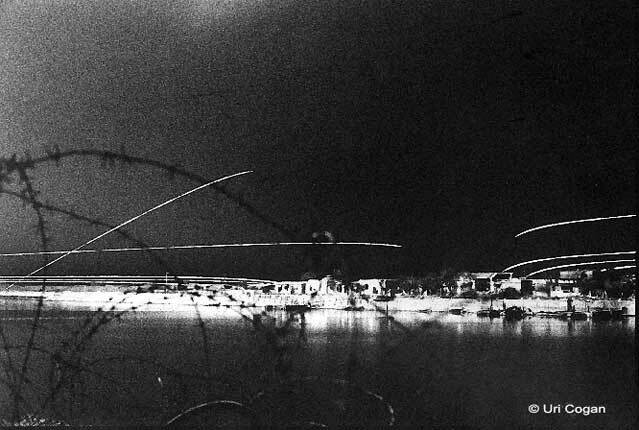 Between 1967 and 1973 the Egyptian and Israeli armies were dug in on the banks of the Suez Canal. This became known as the "War of Attrition". I spent that night in a foxhole on the banks of the canal. The town of Kantara (which was empty already) was utterly destroyed that night..